Interport’s 40-foot insulated shipping containers keep interior container temperatures stable and provide exceptional storage value. 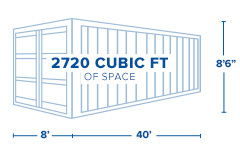 Our spacious temperature-controlled 40-foot insulated shipping containers have myriad applications including the safe, dry storage of food, fishing bait, furniture, paper goods, pharmaceuticals, chemicals, or electronics. Interport offers refrigerated shipping containers, insulated (non-working reefer) containers, and standard containers modified with insulation. It’s important to know the difference when selecting an insulated container solution. 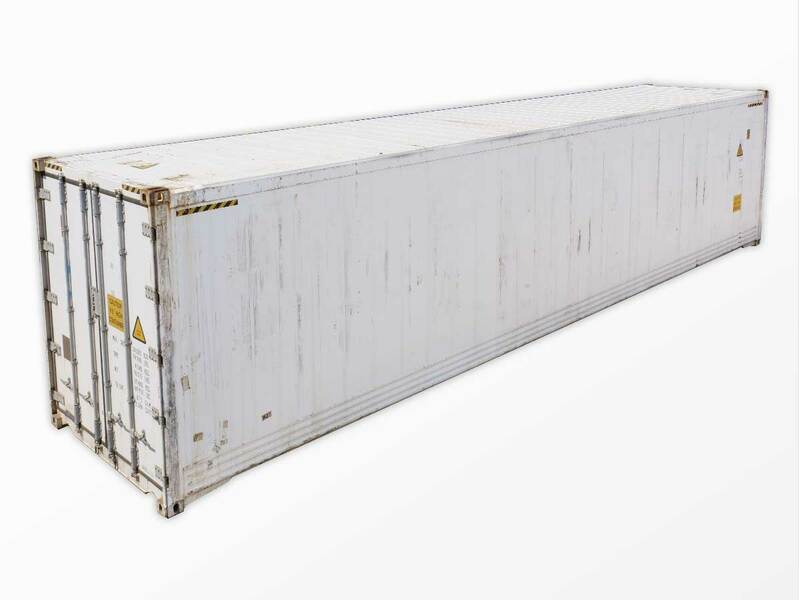 Interport offers a wide selection of 40-foot insulated containers, available for immediate sale and next-business day delivery. Length: 40ft. Length: 38ft. 11in. Width: 7ft. 6in. Gross: 71,650 lbs. Width: 8ft. Width: 7ft. 6in. Height: 7ft. 2in. Payload: 67,218 lbs. Height: 8ft. 6in. Height: 7ft. 3in. Tare Weight: 7,432 lbs. Length: 40ft. Width: 8ft. Height: 8ft. 6in. Length: 38ft. 11in. Width: 7ft. 6in. Height: 7ft. 3in. Width: 7ft. 6in. Height: 7ft. 2in. Gross: 71,650 lbs. Payload: 67,218 lbs. Tare Weight: 7,432 lbs.